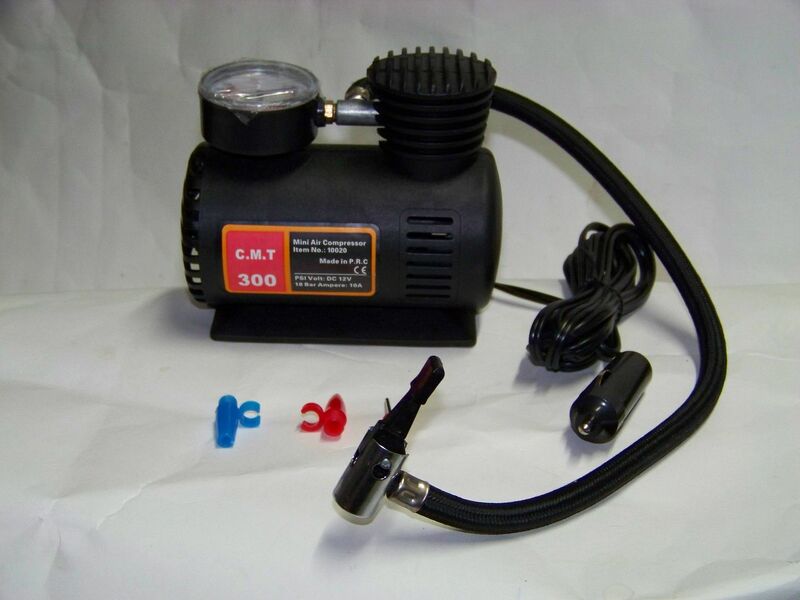 This portable air compressor pump is very useful and effective tool that you must have in your car and home. It is very easy to use and store due to its small size low power consumption. 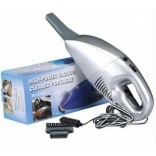 Also it can be used by just plugging into your car’s cigarette lighter slot using the power from the car’s battery. Portable air compressor is an amazing light weight air inflator which is in high demand across the globe. 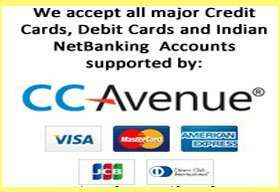 It has a robust and durable design as it is made of best quality of material. It consumes very less and can easily be stored in car to use it in case of emergency. It is a must have thing in your car if you usually go on long drives outside the city because at the outskirts of the city a workshop is very rare to find. 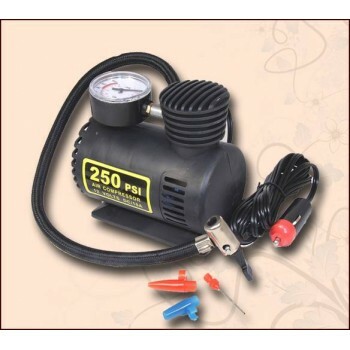 This inflator has a pressure gauge that reads in lb/in and kg/cm bar. 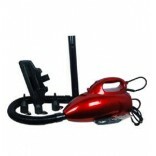 It can be very easily used to inflate tyres of cars, bikes, bicycles and also the sports ball, airbeds & other inflatable.